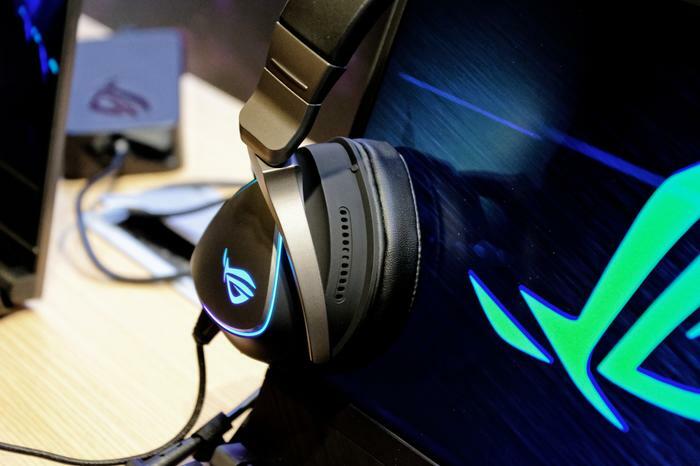 ASUS have added a new gaming headset to their line-up of ROG gaming accessories in the form of the Delta. 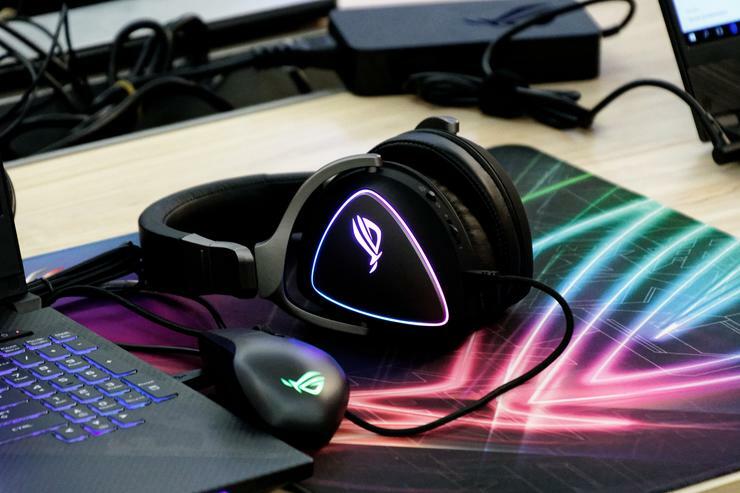 As you might expect, the illumination on the Delta can be fully configured and synchronized to other ROG products via the company’s Aura Sync lighting system. Alternatively, if you aren’t a fan of RGB lighting, the headset has a toggle on it to turn the feature off outright. 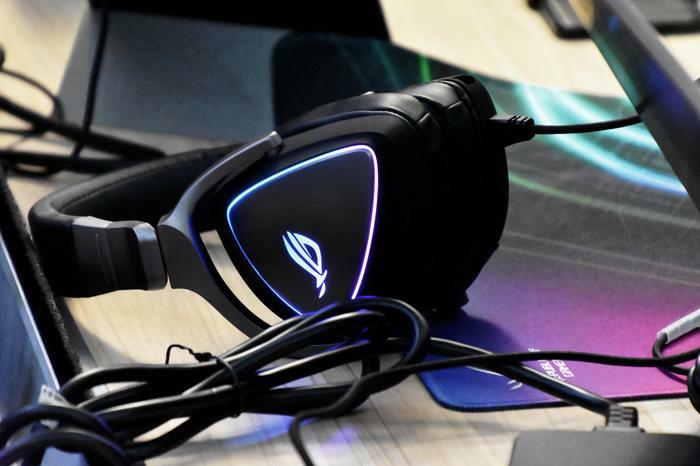 In addition, ASUS have opted for a USB Type-C cable rather than a USB or traditional 3.5mm audio connection. This means that you’ll need a USB Type-C cable to use it. It also means that you can easily use it with a (recent) smartphone or Nintendo Switch. Local pricing and availability has yet to be confirmed.